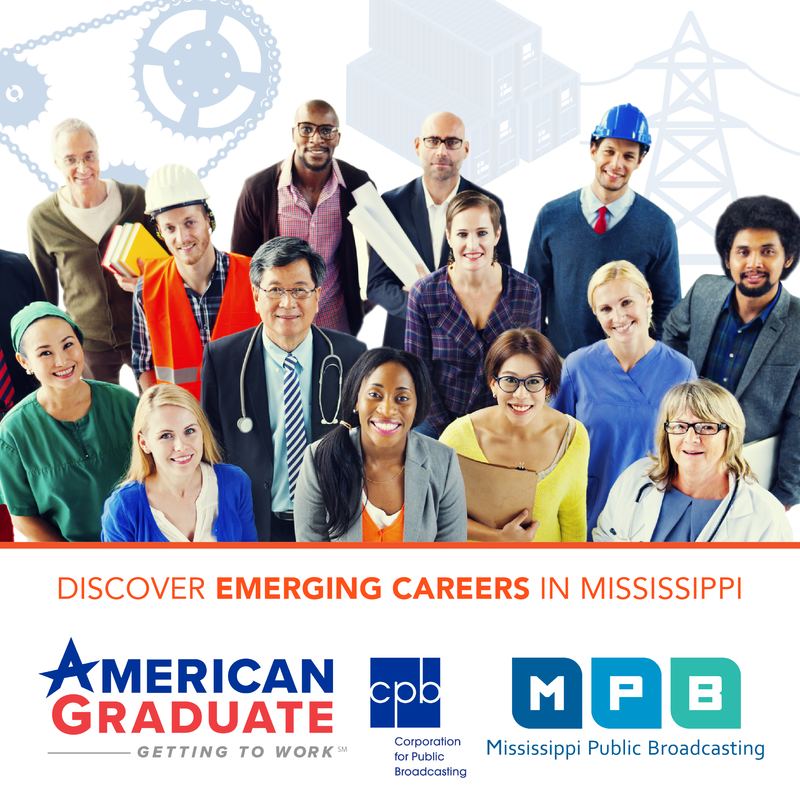 Mississippians who work full time and earn minimum wage have to work two jobs to afford a two bedroom home. That's according to a new report that looks at the cost of renting in the state. 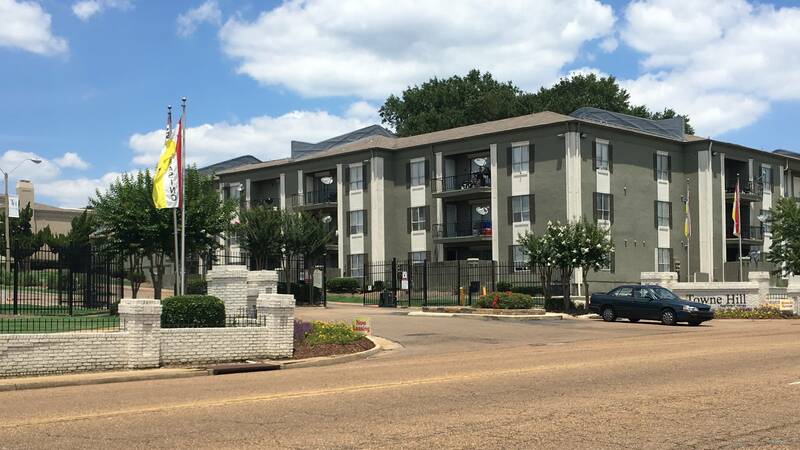 "Out of Reach," a new study by the National Low Income Housing Coalition, found Mississippians have to earn $15.00 an hour, to afford a two bedroom apartment that costs $772 per month. The report looks at rental rates for apartments and homes nationwide. They found in Mississippi, low-income families are being priced out of the market. Experts recommend people spend no more than than 30 percent of their income on housing. Under that guideline a person earning $7.25 an hour, the minimum wage, would have to work 82 hours per week for that $772 two bedroom apartment. Tim Collins is with the Mississippi Housing Partnership, which operates rental properties and provides assistance to low-income home buyers. "There are not enough private individuals or private companies who are committed to providing low-cost affordable housing for lower-income folk. Again, they're in the business of making a profit and that's what they've stuck with," said Collins. Scott Spivey with Mississippi Home Corporation, says they work to provide affordable housing, but the demand is outpacing the supply. "The development of affordable rental housing in Mississippi, based on our experience, demand outpaces supply at a rate of about four to one. So, we're building as many affordable housing developments in the state as as we can. But they still all end up having waiting lists," said Spivey. Spivey says they provide tax incentives to developers to encourage building more affordable housing. The report found the most expensive area in the state to rent is in Lafayette County. One of the least expensive places to rent is in Marshall County.